The Cathedral Basilica of Sts. Peter and Paul on the Benjamin Franklin Parkway is the location of the headquarters for the Archdiocese of Philadelphia. The Rev. Steven Marinucci, a Catholic priest who has worked at numerous schools in the Archdiocese of Philadelphia since being ordained in 1974, has been placed on administrative leave in light of sexual abuse allegations. Marinucci, 71, is accused of sexually abusing a child in the late 1970s, which he has denied. The archdiocese went public with the allegation to parishioners at St. Matthew Parish in Northeast Philadelphia over the weekend. Marinucci has been stationed at that church since 2010, according to information released by the archdiocese along with the announcement. The allegations are under investigation. The church will then conduct its own investigation, led by the Archdiocesan Office of Investigations. 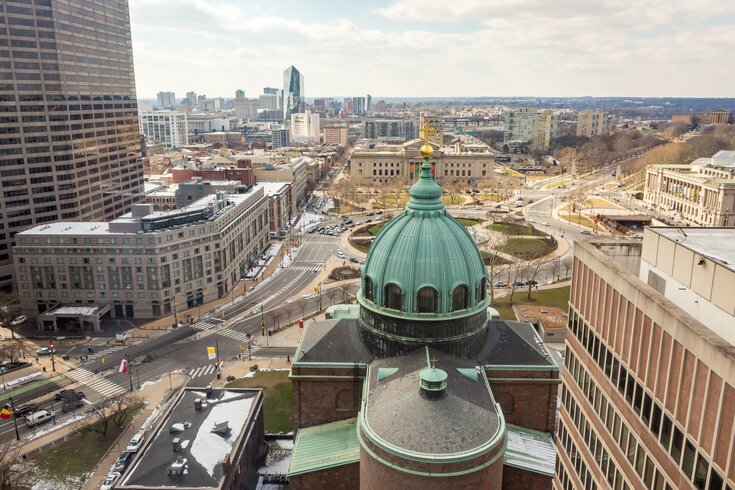 The allegations come after an investigation concluded last month regarding allegations against two other Philadelphia-area priests, both of whom were found to be "not suitable for ministry." And a third priest was placed on administrative leave last month for new allegations that he had sexually abused a minor in the 1980s – the same priest had been reinstate in 2014 after an archdiocese investigation could not substantiate a different set of claims against him.